Maintaining a home and family is possible with bad credit, but it is not an easy task to achieve in America. Bad credit makes buying a house or car more difficult. In some circumstances, a low credit rating can affect one’s employment opportunities. It is also true that insurance companies often charge a higher rate for those with a bad credit report. Changing a bad credit score into a higher rating takes time, similar to the process of losing weight. Have patience. 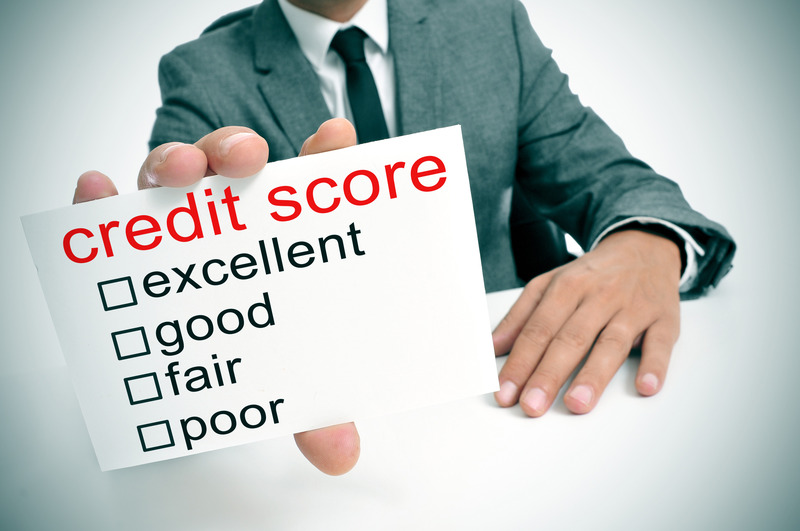 Here are a few tips to begin repairing a less than perfect credit score. Once a year, it is free to receive personal credit reports from all three of the major credit-reporting agencies. Utilize this service every year. Gather together each of the three separate reports and strictly compare them. With a scrutinous eye, locate any discrepancies in the three reports and keep a detailed list of them. There are proper systems set up to repair any issues concerning charges on an individual’s credit. Dispute any unknown or unexplained charges found in the three credit reports. Credit mistakes are extremely common, so it is imperative to keep an eye out for that sort of thing. Call 877-322-8228 to dispute any mystery charges and begin the battle to credit recovery. Also, it is a good idea to allow old charges to remain. Most debts fall off of the credit report after a time of seven to ten years. If the charges are close to being forgiven, just let them sit. Once errors are discovered, it is the individual’s responsibility to contest them. It is bad enough that people have to deal with their mistakes. There is no reason to pay for more debt than has been honestly earned. It is also possible to negotiate balances. Most creditors will work with people to lower the overall balance and collect at least a portion of the charges. A simple phone call may be the key to saving hundreds of dollars. Though credit cards do have their place in personal finance, most people cannot adequately handle the responsibility of credit. Millions of Americans fall victim to overpowering credit debt each year, so it is likely a contributor an individual’s bad credit. If more than one credit card is present, consolidate them into one payment. Credit transfers can also be helpful when eliminating credit card debt. Transfer one balance to another card with a lower interest rate to save a few bucks over time. The best way to fix bad credit is to begin paying bills on time. Typically, once payments are posted as current, the charges will no longer appear in a negative light on the report.